Game of Thrones is coming to an end, which means we’ll finally have an answer to who wins the thrown! We’re definitely team Targaryen and Stark over here which is why we made this Game of Thrones SVG cut file! 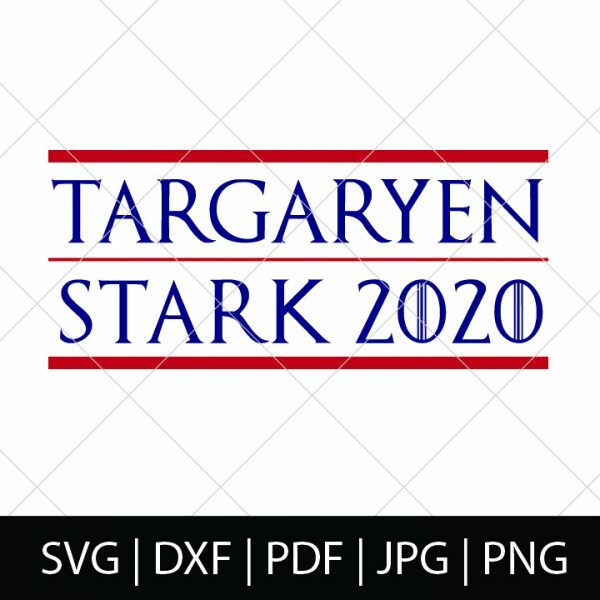 If you are too, you will definitely want this Vote Game of Thrones SVG file! Perfect for making gifts, mugs, and DIY GOT Shirts! 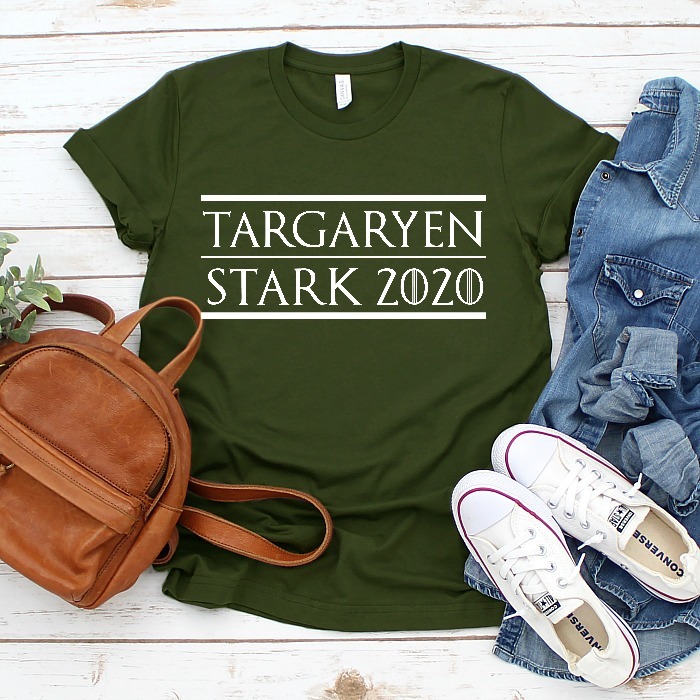 Grab your GOT cut files now. 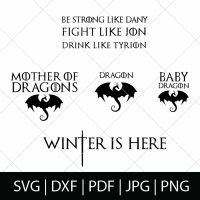 YOU MAY ALSO LIKE OUR GAME OF THRONES SVG BUNDLE!